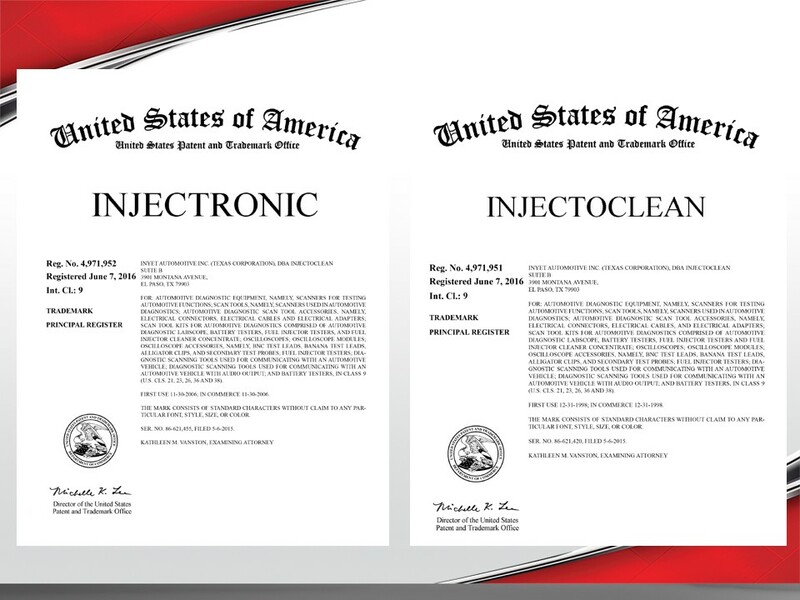 Injectronic was founded in 1997 providing solutions for the automotive service industry. We are committed to providing innovation to the technician. 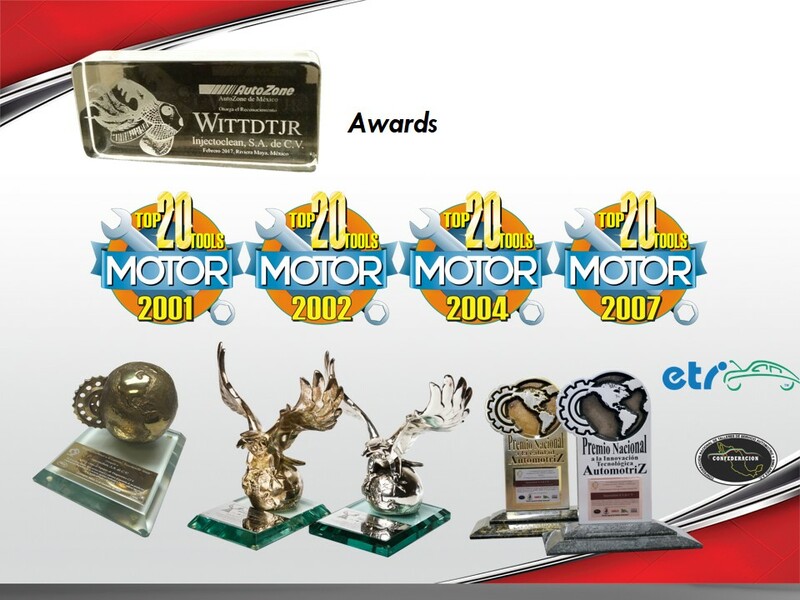 Our award-winning solutions have facilitated the technician’s work and enhanced failure detection. Our diagnostic tools always stay in the market for long periods of time because we maximize the life span of the products that reach the technician. We support our tools and maintain complete compatibility between products as long as possible. We pride ourselves in our commitment to develop high quality, long-life diagnostic tools to the end user. We direct our daily efforts to this philosophy in every area of our company. That is why we develop the easiest solutions with a broad functionality at an affordable price for consumers. To create and sell products and services that represent the best option for our stakeholders and are a source of pride to our employees, suppliers, distributors, society, final clients and our future clients acting in accordance with the laws of the countries with which we have commercial relations and absolute respect to our global environment. To design and manufacture the best solution in automotive diagnostics and electronic equipment for every single technician. 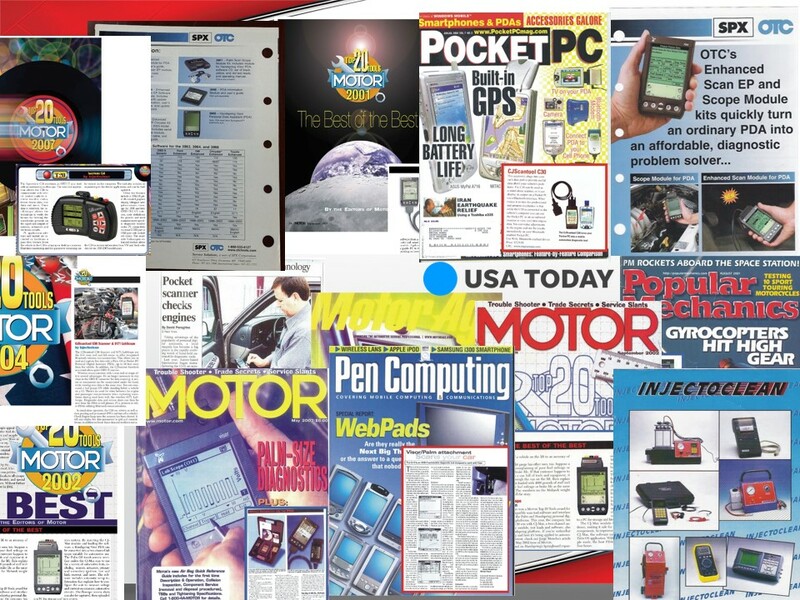 Injectronic products featured in important magazines and brochures.